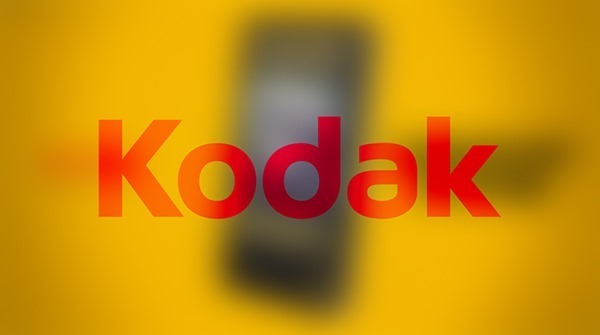 The iconic company – Kodak – has announced today that it will be launching a range of mobile devices running the Android platform, and tailored to offering an image management software, along with other features showcasing the company’s proud heritage. Go back a decade or more and Kodak was truly an icon in photo imaging and hardware, offering a range of cameras and even camera films. Today, however the name is pretty irrelevant to most of the people out there in their twenties or under. However, “Kodak is one of the world’s most recognizable brands. It is trusted by consumers as a marque of quality and innovation,” says Oliver Schulte, CEO Bullitt Mobile. Bullitt Mobile’s involvement here is important. Kodak will not be making its own devices, and will in fact be outsourcing most of the development work to Bullitt Mobile, the company responsible for the Caterpillar phones known for their ruggedness. Apparently, Kodak will be looking to offer a device that will be anything but compromised in the design and user experience department, and will be aimed at users looking for a high-end experience without all the fuss of handling complex details and more. The mobile devices, which will include tablets and smartphones, will be shipped with bespoke image capture, management and sharing features. How Kodak intends on approaching this is unclear for now. To really make its impact and stand out from the rest, Kodak will be looking to literally pull a rabbit out of a hat for this venture. Schulte said, “Delivering simplicity without compromise, these devices will address a segment of the mobile device market that has been poorly served to date. By giving customers easy access to printing and sharing services while still offering the latest Android OS and features found on high-end smartphones,” Kodak is looking to poise itself for appealing to consumers looking for high end functions, but with an easier and shorter learning curve. There are no details to go by at this hour, but we can be sure that devices released will be heavily focused on the photography and imaging side of things. We could see Android powered cameras from the icon, as handsets and tablets have already been called out as well. 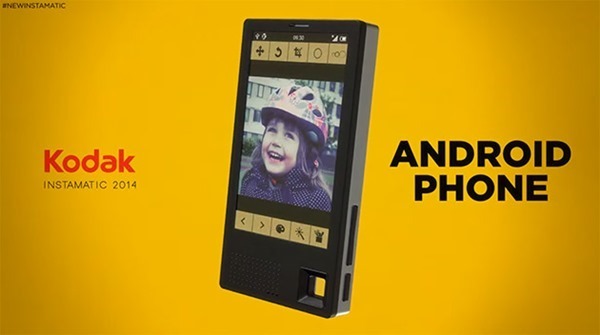 Kodak is set to reveal its first handset at CES 2015.